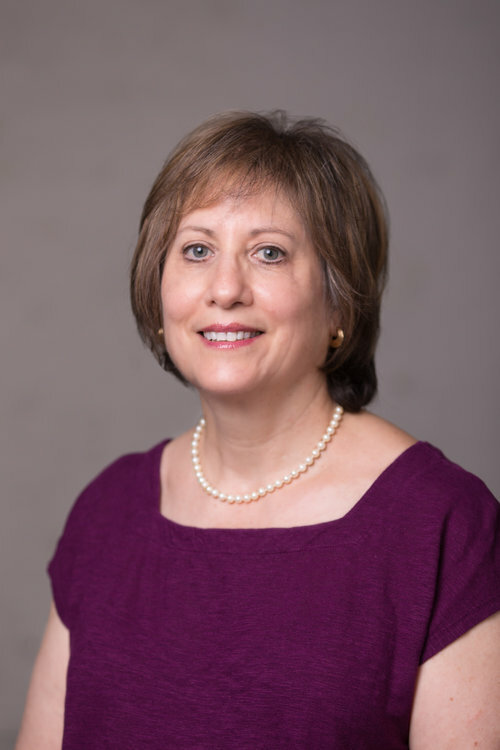 Nancy Foster conducts user-centered design to help colleges, universities, cultural institutions, and academic libraries develop software, space, and services. Now providing services through her own consultancy, she served previously as senior anthropologist at Ithaka S+R and as director of anthropological research in the University of Rochester library system. Nancy has worked through the American International Consortium of Academic Libraries (AMICAL) since 2009 to introduce participatory design and work-practice study to colleges and universities around the world. From 2007 to 2013, she delivered workshops in the US through the Council on Library and Information Resources (CLIR). She has published and presented extensively on using methods drawn from anthropology to understand and address the needs of people who use libraries. Steele, Patricia, David Cronrath, Sandra Parsons Vicchio and Nancy Fried Foster. The Living Library: An Intellectual Ecosystem. (Chicago: Association of College and Research Libraries, 2015). Foster, Nancy Fried and Susan Gibbons (eds.). Studying Students: The Undergraduate Research Project at the University of Rochester. (Chicago: Association of College and Research Libraries, 2007). “Research Practices and the Disruption of the Research Library.” Research Libraries UK Conference. London. March, 2016. “Whys, Hows, and Results of Participatory Design of Academic Libraries.” Northumbria Conference. Edinburgh. July, 2015. “Learning How to Do Research in a Community of Scholarship.” AMICAL Conference. Blagoevgrad. May, 2015. “Studying Students to Advance Information Literacy.” IFLA World Library and Information Congress. Limerick. August, 2014.